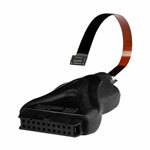 MOORC JPIN JTAG Molex adapter allows you to connect JTAG adapters made by MOORC using flex cable to Medusa or Octoplus boxes. 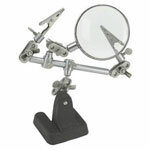 This magnifying assistant gives you a "third hand" for working on hobbies, precision soldering, jewelry, crafts projects or any other detailed work where magnification, a steady hold and extra hands are needed! 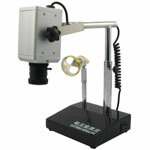 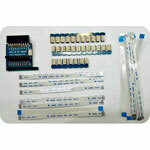 This multifunction SMD rework station can cope with all the requirements of soldering. 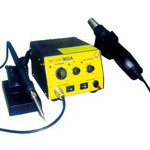 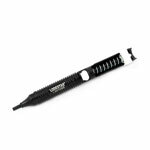 Its 2 in 1 design combines 1 temperature controlled soldering iron and hot air gun with adjustable air pressure and air temperature. 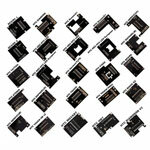 Each part can be operated independently. 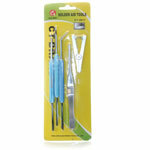 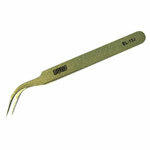 The BULLS tweezers is sharp and with ergonomic design. 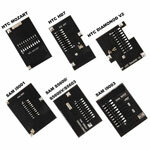 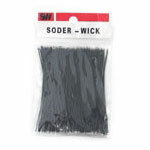 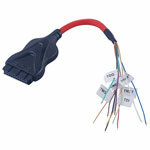 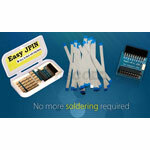 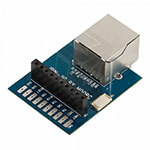 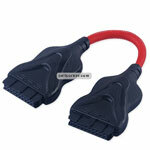 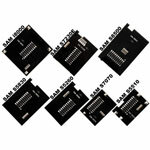 Suitable for IC or other delicate components repairing. 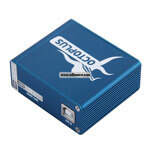 This Octoplus box without smart card or cables can be used as a replacement for your old or faulty Octoplus box. 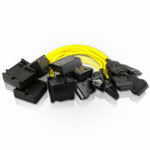 Just remove the smart from your old box and insert it in the new one.